Our aim is to provide friendly, personal health care which combines the traditional values of General Practice with evidence based modern medicine, and we welcome new patients to the surgery. If you wish to register you can do so on-line, or by calling into the surgery and completing the appropriate forms. All new patients will be invited to attend a new patient check with the Practice Nurse. You can find out information about medical conditions and diseases through our patient information leaflets as well as keep up to date with all the latest practice news and developments. We are always looking to improve our services so please fill in our patient survey or leave some feedback on our Contact details page or our Facebook page. A reminder to our patients who live in and around Shebbear. If you would like to collect your medications from Shebbear Shop, you will need to contact the surgery on 01409 231628 to register for this service. The NHS are keen to seek the views of local people about how they can further improve access to GP appointments. Since the service was launched nationally in October 2018, they are now keen to find out people’s views on these hours and if they are in the most appropriate locations. You can now book appointments to see a GP or Practice Nurse in the evenings or at the weekend from 8am to 8pm. Contact us on 01409 231628 to find out more. As you may have heard, nationally GPs are being asked to offer their patients appointments outside of normal hours. The aim of the GP Improved Access Service is to make it easier for people to get an appointment at a time that suits them. This includes early morning, evening and weekend appointments. 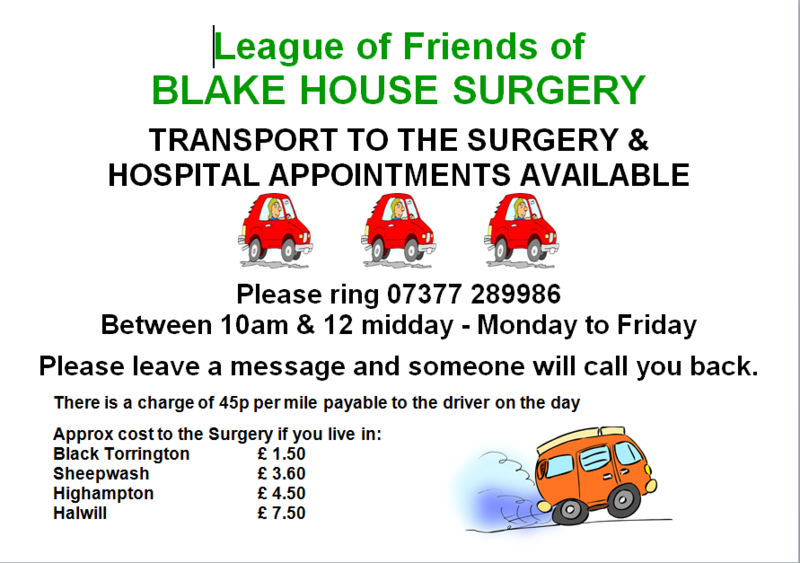 In North Devon, a collaboration of local GPs have come together to provide this service for North Devon patients. 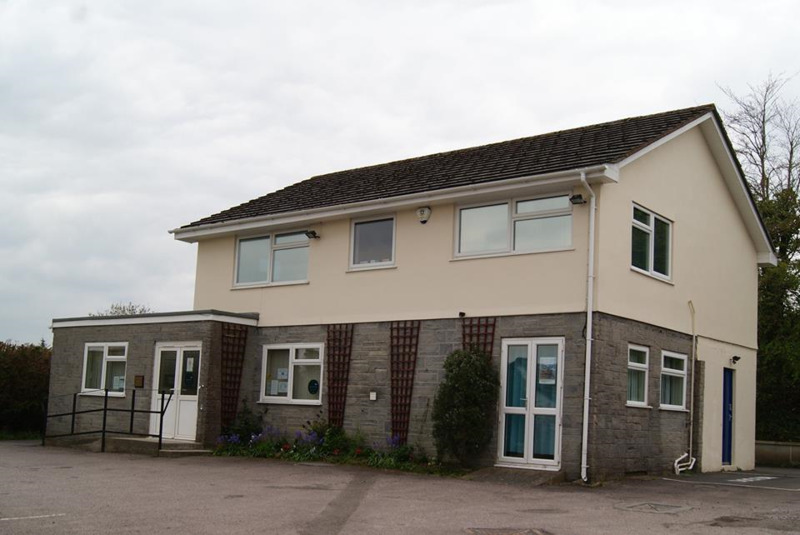 This new scheme is an extension of the usual GP practice services that patients across North Devon will be used to – it is not a walk-in or urgent service. Patients will still need to contact their practices directly to make an appointment. When using the Improved Access Service, patients might not be able to see their usual GP or Practice Nurse and may have to attend a different GP surgery. If that is the case, the clinician they see will be from another GP practice in North Devon. Black Torrington Surgery, Black Torrington. Community Pharmacists based in Barnstaple, Bideford and Ilfracombe will also be offering additional appointments for North Devon patients. If you are seeing a Doctor or Nurse in a surgery that is not your usual surgery, we will ask your consent for the Doctor or nurse to see your clinical records. Your records will not be accessed without your permission. This will enable your usual Doctor to see what investigations and treatments you have had. To arrange an early morning, evening or weekend appointment, speak to the practice receptionist or member of the practice team or call the practice on 01409 231628. Please continue to contact your surgery in the usual way during normal hours.